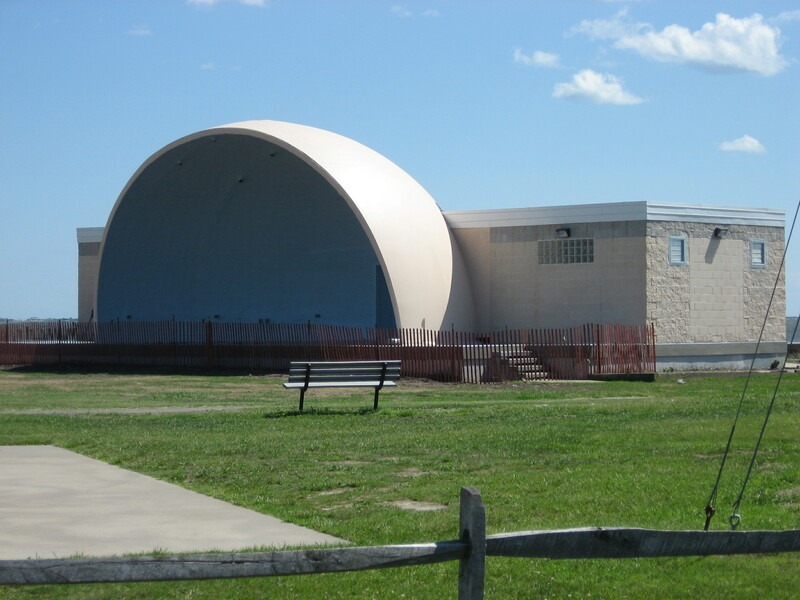 Performing work for all municipalities on Long Island including New York State DOT, Army Core of Engineers, Department of Navy and in the private sector, we are a family owned and run full service construction company. 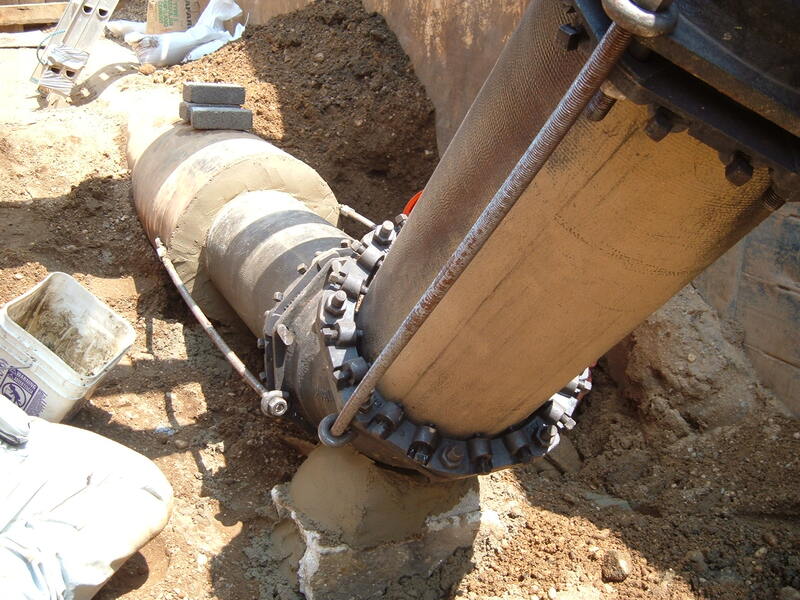 From installation of water main to water service house connection, we are a complete water main contractor approved to make wet cut and cut in connections in every water district on Long Island. 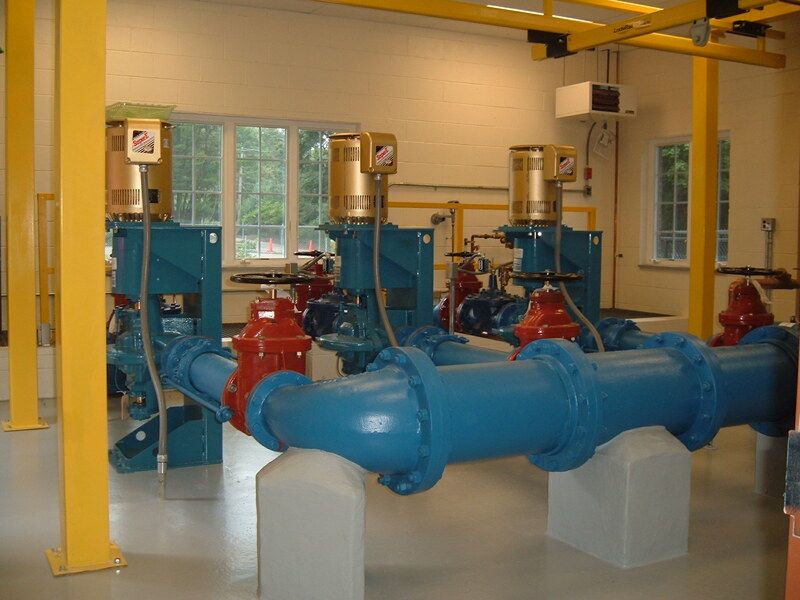 For complete construction of water treatment plants, booster stations, stormwater and wastewater pumping station. For unusual construction and design build. 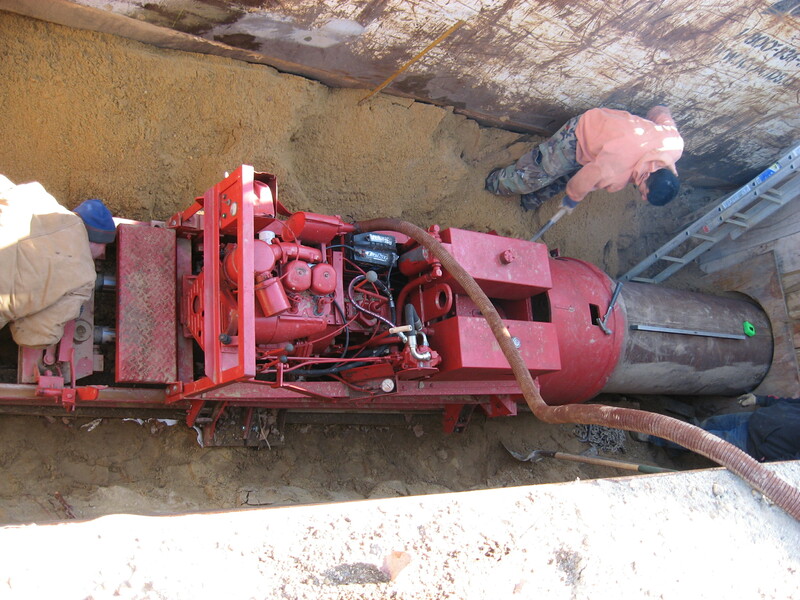 For steel and concrete pipe jacking and boring from 2 inch to 8 foot diameter pipe. Capable of jacking pipe through wet and harsh ground conditions.